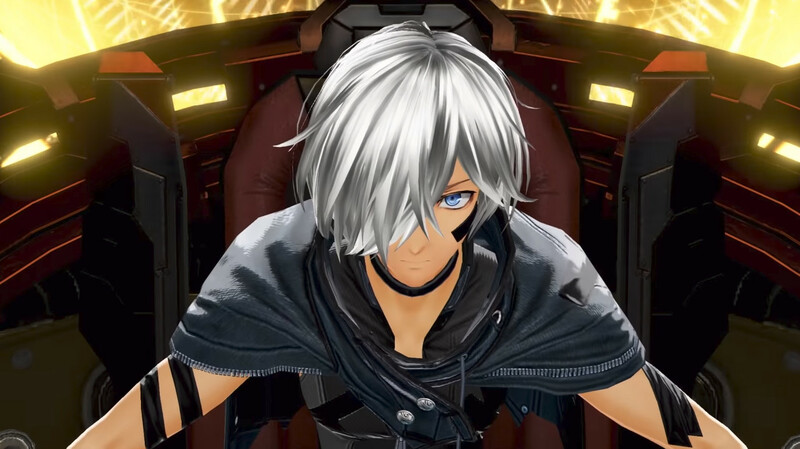 Bandai Namco Entertainment has announced that they will release God Eater 3 in the Americas and Europe on February 8, 2019. The game is developed by Marvelous’ First Studio and features both English and Japanese voice options for the first time in the series’ history. The game will feature new Aragami to slay, a robust character creator and brand new weapons. It will also feature a new multiplayer mode that has 8 God Eaters teaming together. Team up with your fellow God Eaters and help restore Fenrir HQ! You can check out the release date trailer below. God Eater 3 is set to launch on February 8, 2019 for PlayStation 4 and PC via Steam in the west.